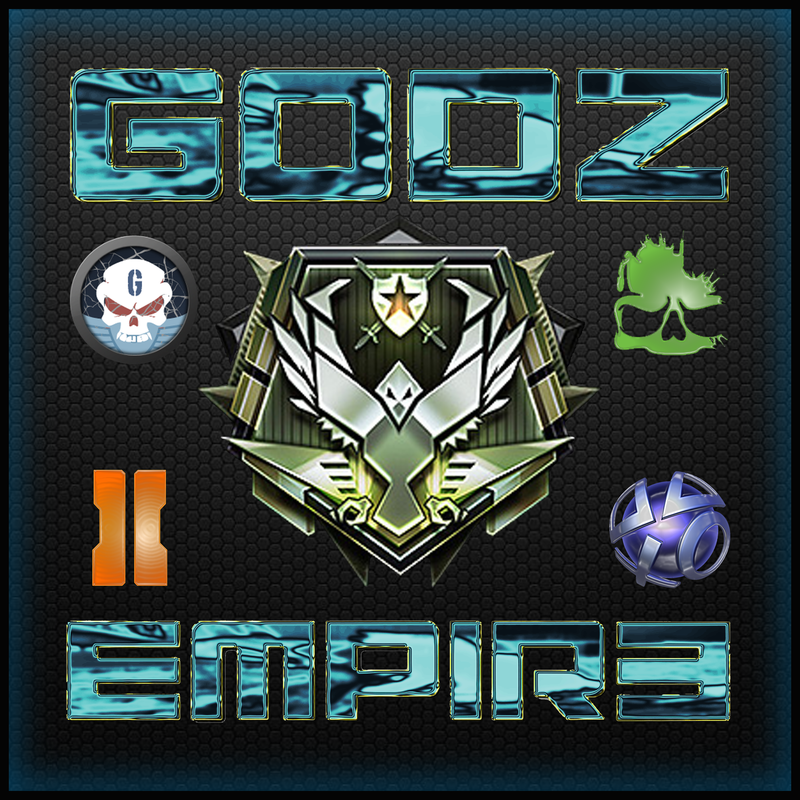 The Official GODZ clan YouTube intro. I go 21-1. dukezap1 FTW. Spas-12 only.